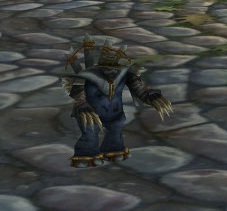 I can’t tell you how long I sat in the Goblin Slums, waiting for Robo-chicks to spawn. 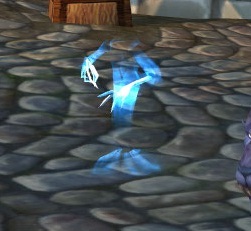 I could never seem to find any in Azshara, probably due to the low level monks leveling there. I think I saw someone with Fishy on Saturday, I thought it was really cool. 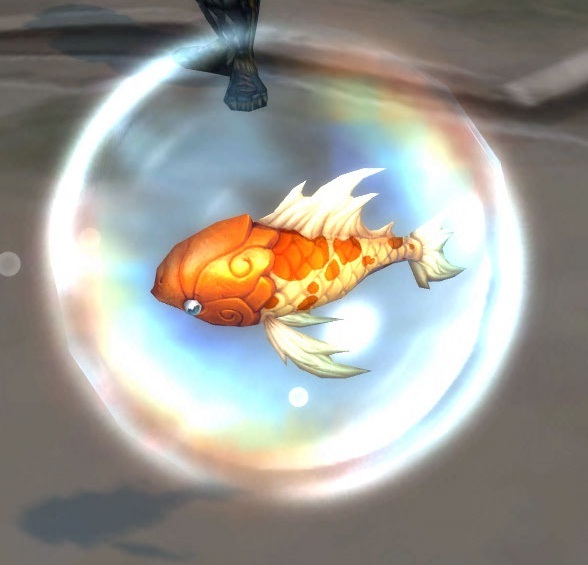 Are other fish available as battle pets? I’ve learned quite a bit doing allot of Pet Battles as well as collected allot of Pets just from capturing them during battles. I know so far I’ve collected over 50 new Pets captured in Pet Fights. 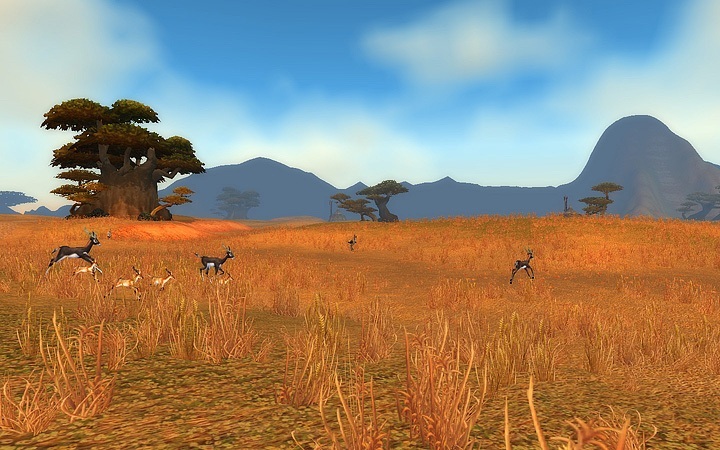 Every zone has at least one unique rare pet and in a way you get multiple chance to capture them if your doing enough Pet Battling in the zones. 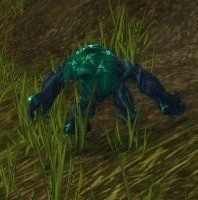 I don’t use any addon’s or care to as for me it takes away from the fun of it all. However one very good way to learn if the Pet your battling is “possible” uniquely uncommon or rare is to assess their HP and the 2 other stats on mouse over as they enter Battle for example. 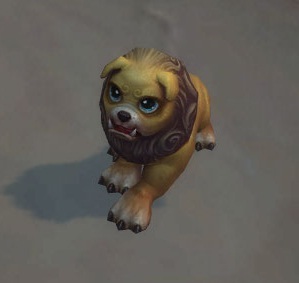 So far in my experience when the Pets are of great quality being uncommon or rare their HP will look quite a bit higher than a normal pet that same level of of the same pet type. When you look at their HP it will just kinda look obvious as well if their other 2 stats look high or even it’s likely a uncommon or rare. 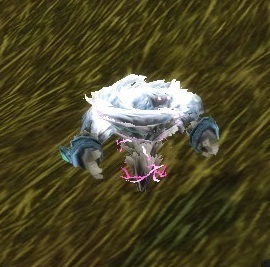 In either case, capture the pet in battle and make sure to win the battle and you have a great chance that the pet captured is uncommon or rare. 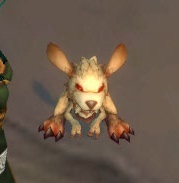 Once i get a rare or uncommon both but looking for the rare all the same, i’m not much for capturing anymore of the same pet type as you can’t sell captured pets. They only add up in your Pet inventory and likely only add to pet numbers to reach some achievement lvl in number of pets have. 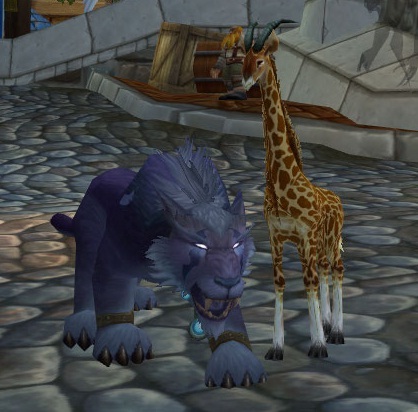 But so far doing that I’ve collected quite a bit of Rare and uncommon pets just paying attention to the Pet i’m fighting stats on random battles out in the wild. Once you get an idea what say a lvl 6 common Rat HP looks like, then when you see the next one at same lvl with inflated HP more than that you likely encountered a uncommon or rare. Capture and see which it actually is. So far, I actually haven’t been using addons; I’m like you where I prefer to try my luck and just see what happens, though I mentioned them for those who might be interested. I’ve recently begun to look at the health and stats of my pets as an indicator of rarity too, and have been able to catch many uncommons, though rares are still pretty…well, rare. I do think I’ll cave and get an addon one day though, the only reason why I haven’t now is that I’m waiting for a good one. I’ve gotten to the point where I’ve leveled a team of 25s and am now pretty much picking and choosing my battles in Pandaria so I figure even with an addon, I’ll be essentially doing the same thing. It might come in handy when I go back to the lower areas though, I still have a bunch of pets I’d like to level, and going around hunting for the rare versions of pets may be just the thing to help. I didn’t quite get the second-last one. A fish, was it?